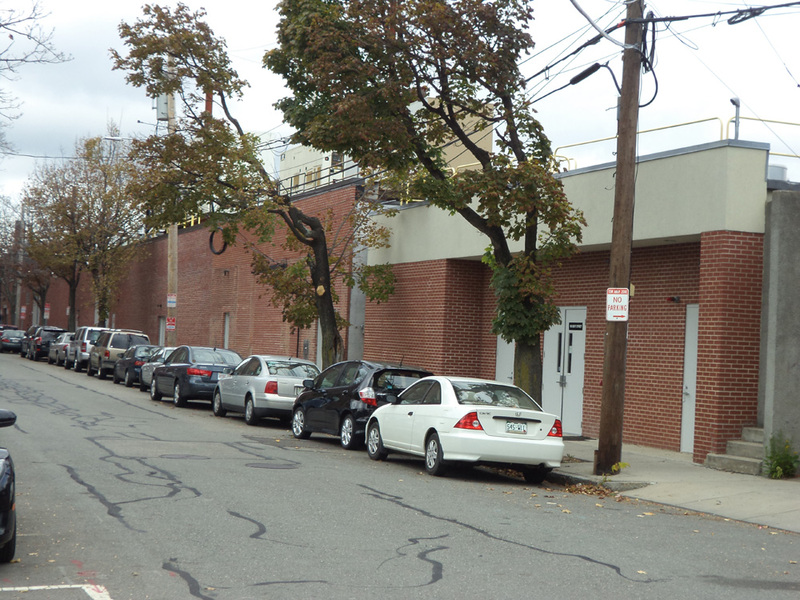 Building Units: 169 Bent Street: 7,140 Sq. Ft.
173 Bent Street: 5,766 Sq. Ft.
179 Bent Street: 5,146 Sq. Ft.
191 Bent Street: 11,967 Sq. 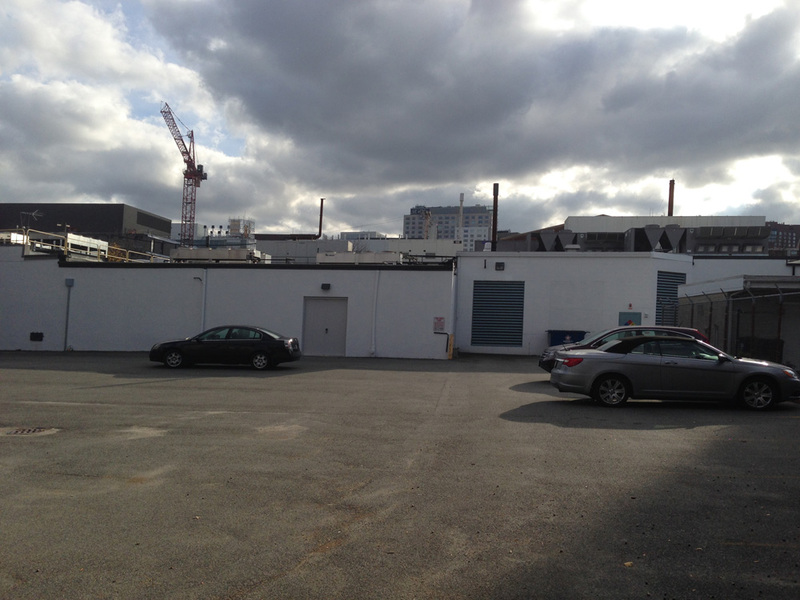 Ft.
205 Bent Street: 11,000 Sq. Ft. Exterior: Concrete block walls and steel frame. Brick exterior façade on concrete block. Rear walls are concrete block or stucco. 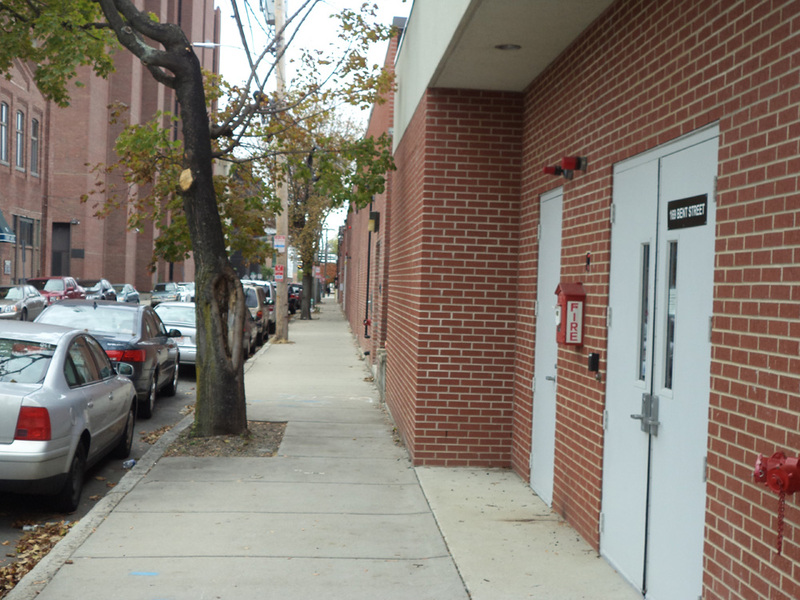 Entrances: Each tenant space includes two means of access/egress. Layout: One of the spaces is a “managed” space containing 1,700 sq. ft.
A total of 35,873 sq. ft. is “unmanaged” space. There is an “Electric Vault” that was installed by the landlord to support the existing telecom use of the building. Source One occupies the space to provide power to the facility billed directly to the tenants and pays an override to the landlord based on the amount of power provided. Floors: Poured concrete slab floors with raised flooring in some units and tile flooring. Walls: Painted plaster or sheetrock walls. Exposed metal decking and steel bar joists with florescent, incandescent, or mercury vapor lighting fixtures. Roof Type: Flat rubber membrane on metal decking and steel bar joists. Heat: No heat is required as the equipment generates excessive amounts of heat. Each of the tenant spaces has high efficiency climate control equipment with specification s and capacity suited to the tenant requirements.